The right media, message and market equals direct marketing solutions with proven results. 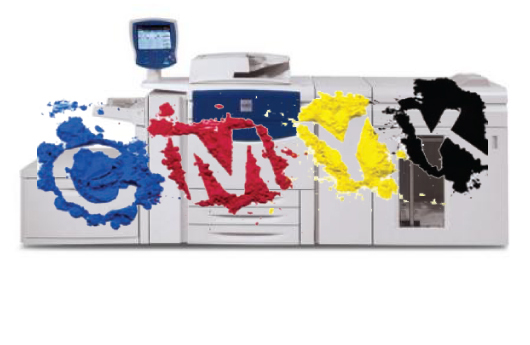 Our print services include offset, digital, variable data/graphic, and bindery. All-inclusive printing and direct mail services under one roof. 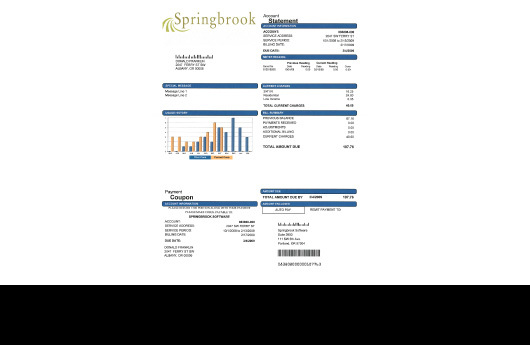 Personalize your printing and direct mail with variable data printing. 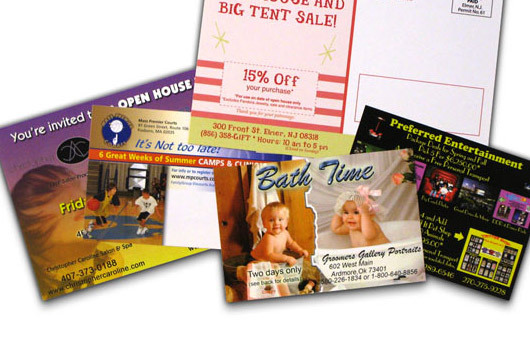 Use postcards, flyers, and newsletters to advertise effectively with current and potential customers. 100% customized invitations and announcements printed and mailed. We provide statement processing to save you time, money and the hassle of dealing with the post office. 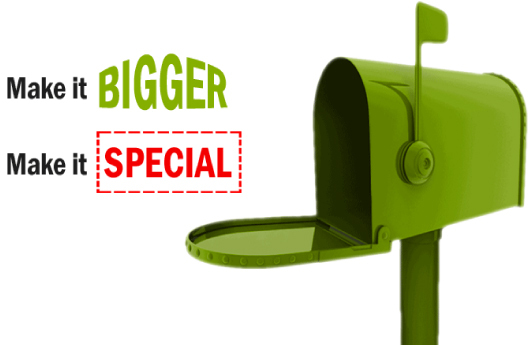 Customize your direct mail lists with special selections and mapping to maximize your ROI. Custom printed signs to help you advertise your business. Including Flags, A-Frames, Banners and more. Advertise through print. Our print services include variable data, digital, postcards, brochures, stationary, banners, signs and more. Save time and money advertising with our direct mail services. We can help you with lists, addressing, inserting, tabbing, variable data, and more. 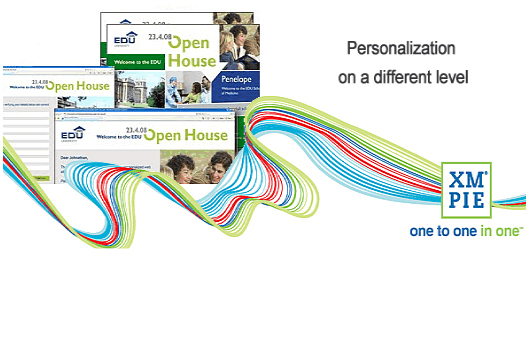 Personalize your marketing with variable data printing. 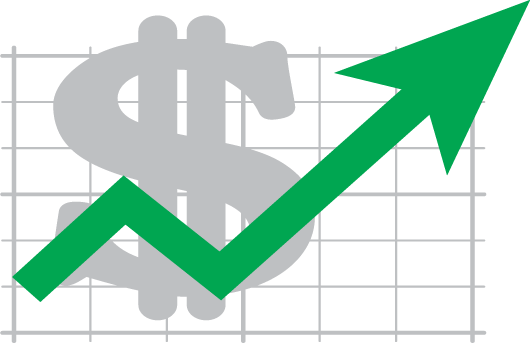 We print mail merge data and variable graphics to get your customer’s attention. Advertise to current and potential customers/clients with postcards, flyers and newsletters. We have high quality postcard and flyer packages that will fit your budget. 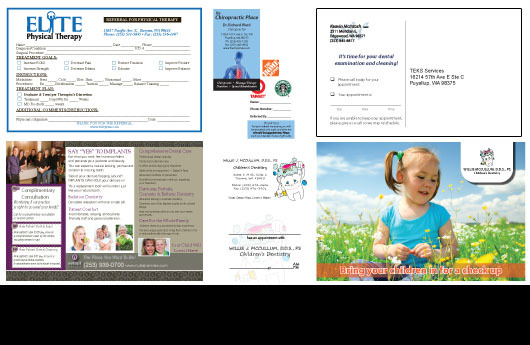 Stay in contact with your clients and potential clients with custom designed print and direct mail! We offer several ready-to-go medical practice marketing concepts from “New Move In” Mailers, referral cards, recall cards, to direct mail postcards! Do you have a special event planned? 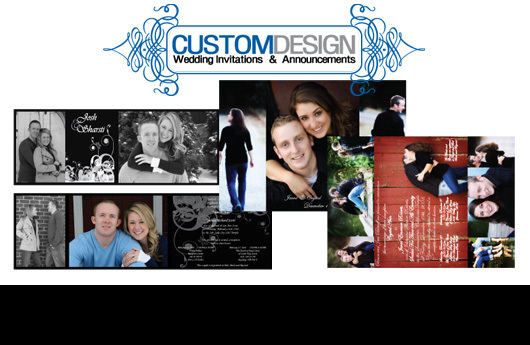 Let us handle the printing and mailing of your announcements and invitations so you can focus on the big event.! Do you have statements, bills or letters that need to be sent to your customers/clients. We will handle your statement processing (printing and mailing) saving you time, money and the hassle of dealing with the post office! 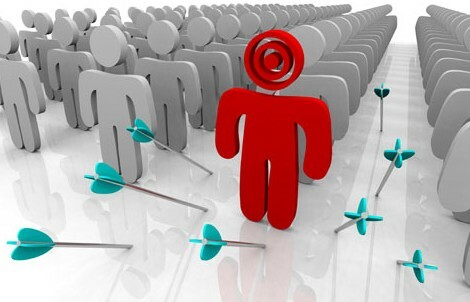 Do you need targeted mailing lists with special criteria or simple carrier route information? Does your mailing list require mapping to specific neighborhoods? No matter the type of list, we have it for you.